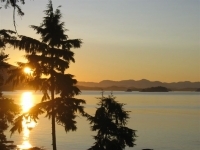 Susan has lived in the Oceanside area (Parksville/Qualicum/Nanaimo) since 1975 and has been a resident of Nanoose Bay since 2002. Susan started her Real Estate career in 2001 after coming from a lifelong career in Hospitality Management. 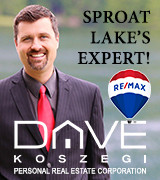 She specializes now in giving her Real Estate clients, whether they are buyers looking for that perfect property or sellers needing to make that change, the service and dedication that they deserve. She enjoys challenges, getting the job done and does whatever it takes to ensure it does!!! In her first years of Real Estate (2002-2003), Susan achieved Presidents Gold Status representing the top 10% in sales for Royal LePage Canada. The next years 2004-2009 saw Susan earn Directors Platinum and Diamond Awards each year representing the top 5% and then the top 3% in sales. Since 2010, she has been awarded membership in Royal LePages elite National Chairmans Club. This Club is for the top 1% of Royal LePage agents across Canada. 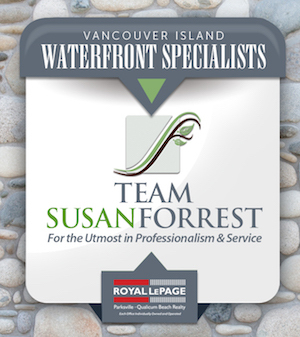 On Vancouver Island she has been the # 1 top producing agent each year since 2013, and out of 16,000 Royal LePage Agents across Canada, Susan placed #20 in 2016, #19 in 2015, and #20 in 2014. Susans passion for helping people and extra ordinary marketing skills are a good part of the reason for her success in Real Estate sales. She loves her job and is very dedicated!